Many people have asked me about addressing envelopes with the Silhouette. I used the Chomas Creations adjustable pen holder with a Lettering Delights thin font and a premade envelope. The thin fonts look like they are single lined fonts but they are not. Any thicker fonts will look like they are outlined. 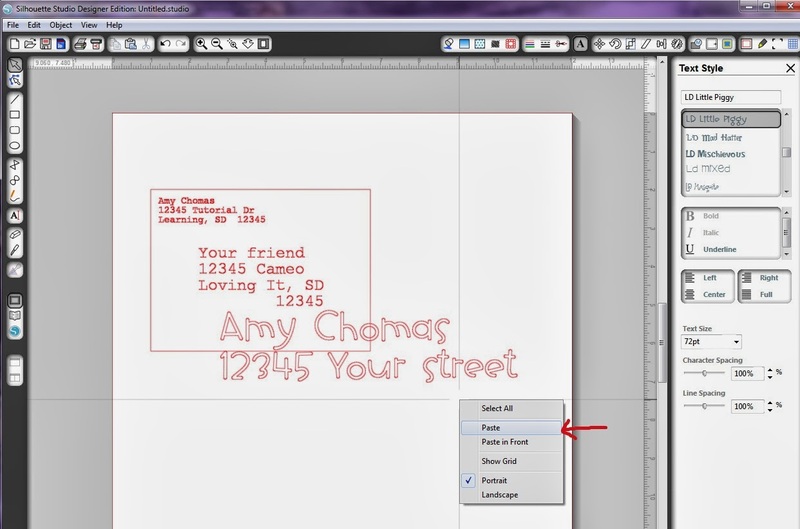 I added a rectangle as my template for my address. 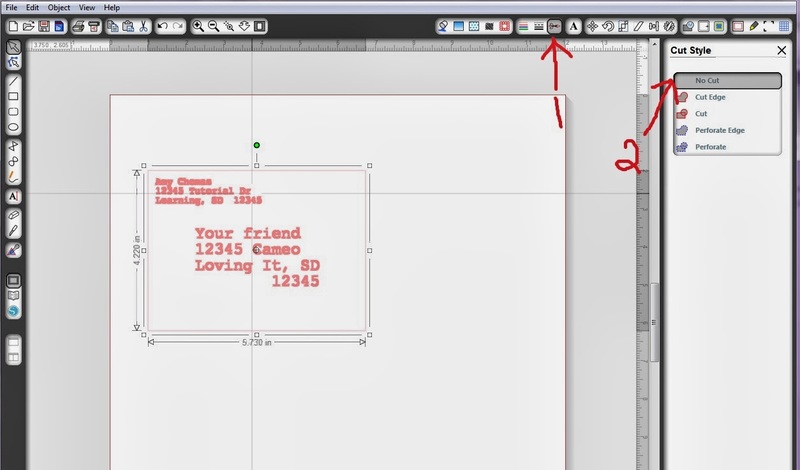 You can use the text style window to pick a font and type it out. Or you can copy and paste your addresses from your computer. 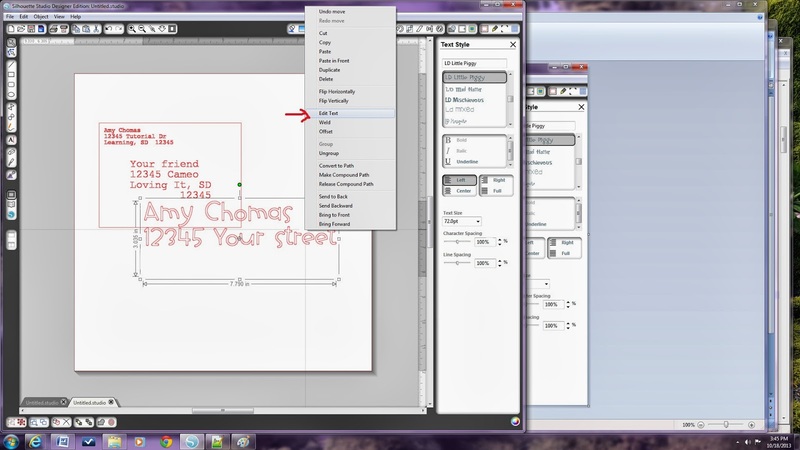 Simply select the address you want, copy it, then right click on your Studio mat, and click paste. 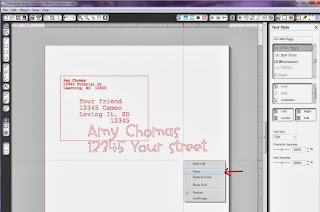 Now select your address and right click on your Studio mat and click edit text. 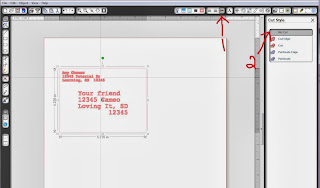 From here you can change your font size, as well as type. I did add a rectangle on my Studio mat as the shape of my envelope so I could line up my envelope on my Silhouette mat. 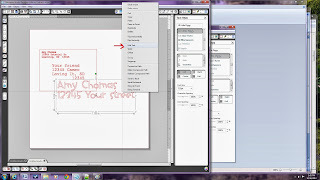 Then I used cut line settings in Studio to turn the rectangle off so I could just draw my text. Add your envelope to your mat according to where you added your addresses in Studio and add your pen (I used Staedtler triplus fineliner as they don't smear and give you fine details) to your Chomas Creations adjustable pen holder. I used a speed of 6 and a pressure of 9 to draw this. Want to start addressing your envelopes for the holidays? 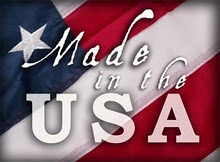 Use the coupon code august15 in the Chomas Creations store to save 10% off your purchase! 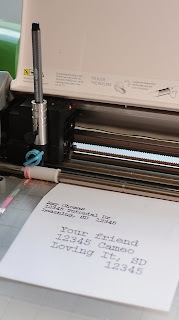 Have you tried addressing and envelope using the Cricut E2? Any suggestions on which fonts would be best? Do you know if the pen holder will fit in the Curio? Looks like the engraver fits in the Curio, which means yes the pen holder will fit! I purchased the pen holder and the marker holder when they came out the first time for the cricut. Now I find out that it doesn't work well with my explore. I feel like I wasted $45.00 of my money! I would like to order the "New" pen holder since I don't have to take the white plastic holder out now. Is there anyway I can trade since neither one has been used? I eagerly await you response. Thank you for your consideration. Sheila can you email me please? Contact info is in my store and on my blog.